SPIRE Institute — Tec Studio Inc. 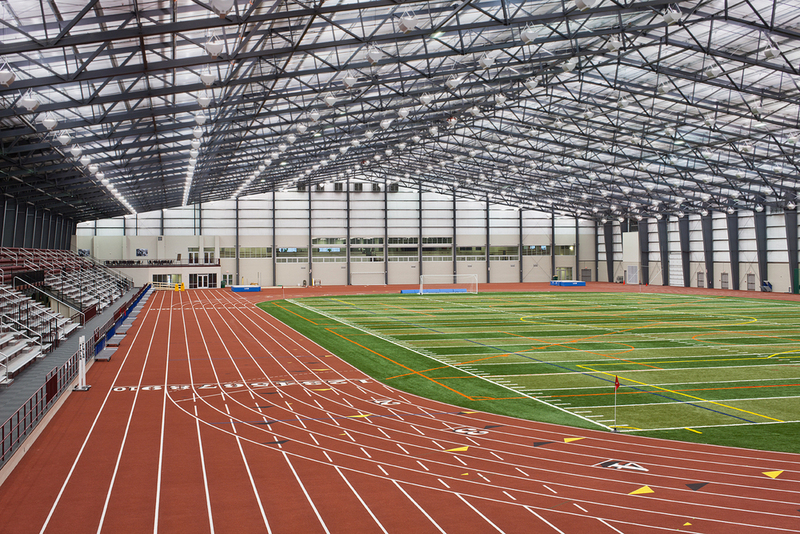 The SPIRE Institute is a privately funded complex that integrates sports, training and education. 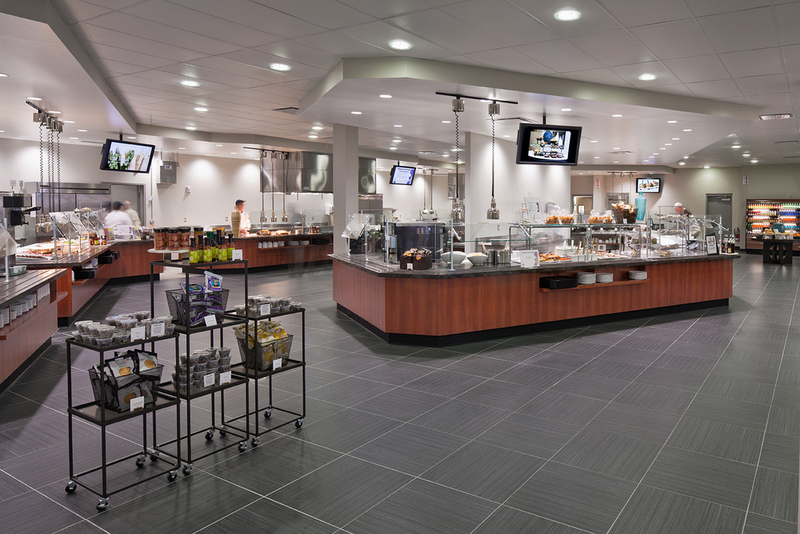 SPIRE has been constructed in multiple phases over the past four years and currently has 750,000 square feet of indoor facilities. 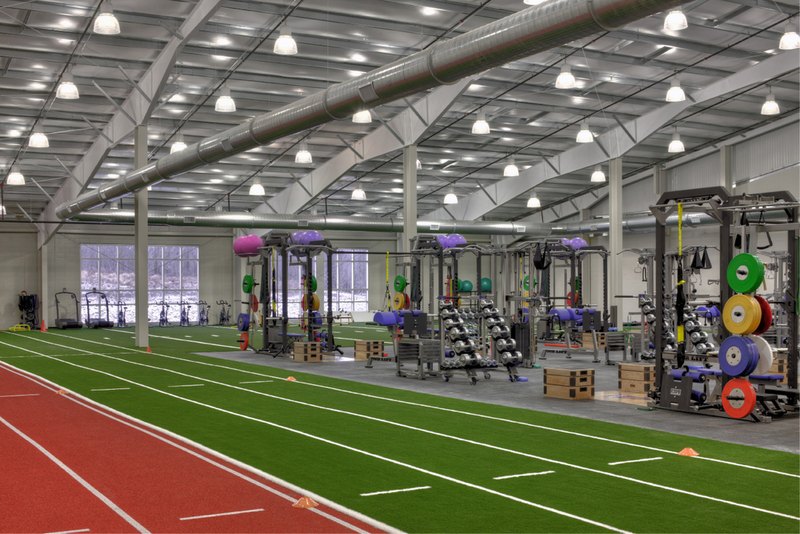 With an advisory committee of former Olympians Diana Munz and Michael Johnson, and having recently been selected by the United States Olympic Committee as an Olympic Training Center, the facilities are world-class. The jewel for us is the Aquatics Center. Lighting is a component that during the design requires significant considerations for both swimmer comfort and maintenance. 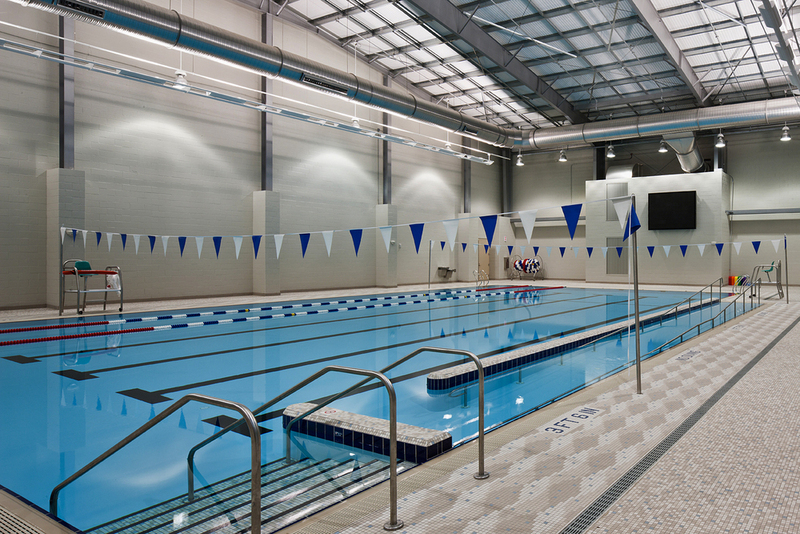 For safety, swimmers, coaches and lifeguards need a facility that is well lit, free of shadows and glare. Swimmers and divers can also be distracted by hot spots from light fixtures above the water. 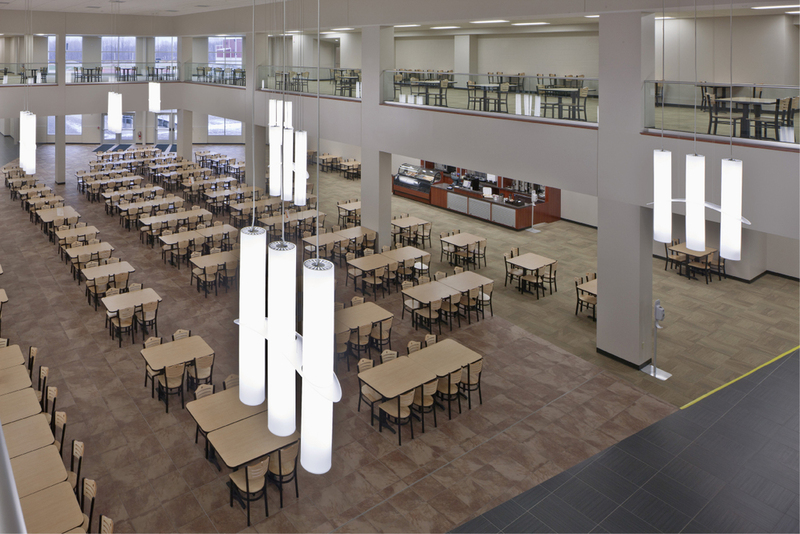 Ms. Zinkon, incorporated a relatively new Liteguide fixture mounted over water. The Liteguide is a translucent polycarbonate tube lined with an optical lighting film. This system minimizes the maintenance. The fixtures are approved for wet locations, the polycarbonate tubes are not susceptible to corrosion, and by locating illuminators on the end of the tubes above the pool deck, the lamps are easily accessible when replacement is needed.